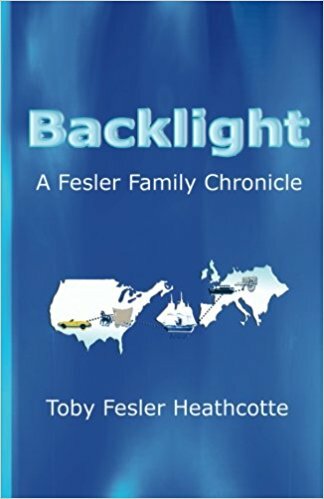 “Backlight: A Fesler Family Chronicle” by Toby Fesler Heathcotte is a beautifully written account of the authors endeavor to trace her family’s genealogy, in an effort to better understand how one’s heritage helped determine who they are today. 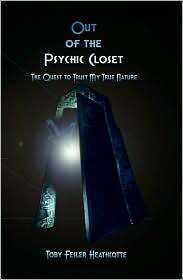 Heathcotte did extensive background research, ancestral searches and interviews with living family members to gain the information on her family history. 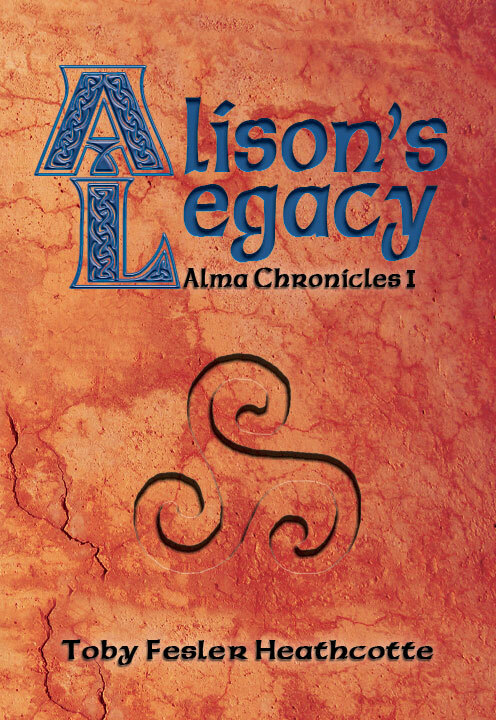 I thought this read would be one that would only benefit the Fesler family; however, I was quite intrigued by how ingenious the families were in the quest to survive, and how life was from 1684 to 1969. 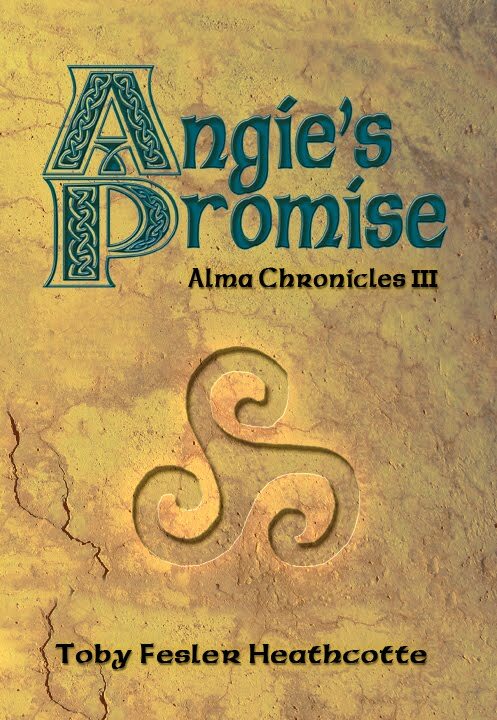 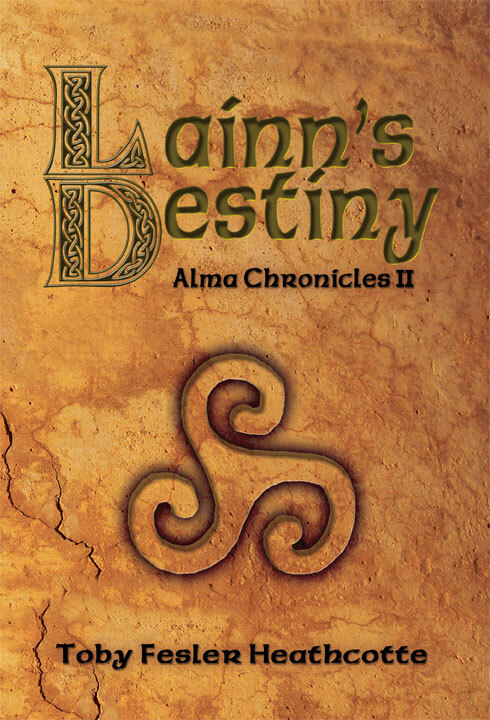 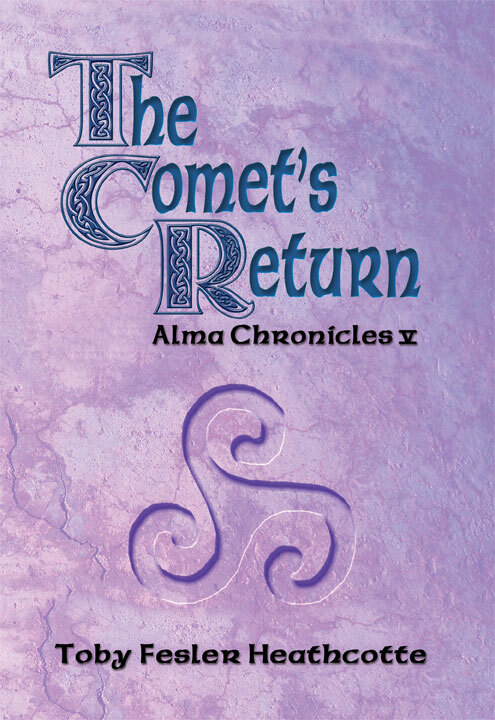 The author provided vivid descriptions of events, and I felt like I transported through history with the incredible narrative. 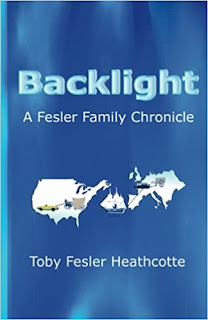 I thoroughly enjoyed "Backlight: A Fesler Family Chronicle" by Toby Fesler Heathcotte. 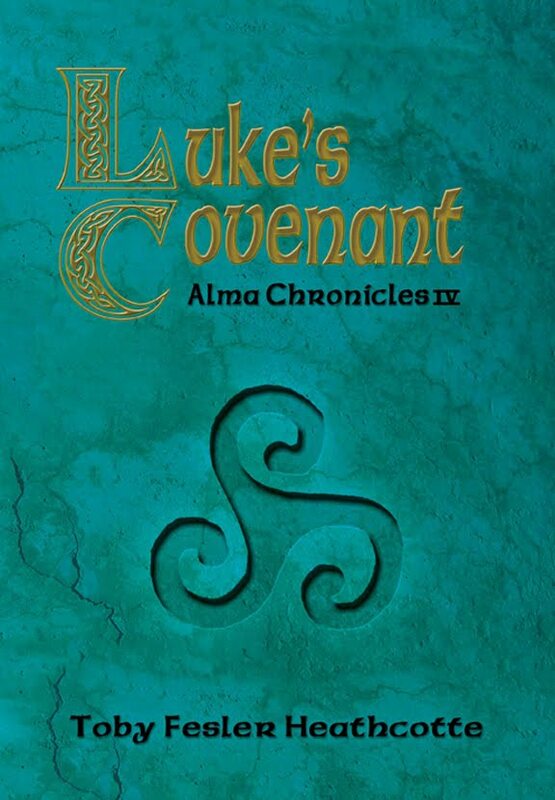 It was informative, meaningful, and beautifully written.